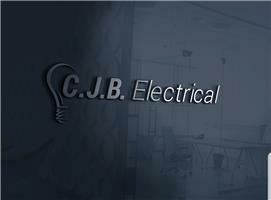 CJB Electrical - Electrician based in Cheam, Surrey. C.J.B.Electrical is a sole trading company based in Surrey that takes on all types of electrical work at a competitive price and to an extremely high standard. With over 10 years in the trade we have managed to build a great team together and have gained plenty of knowledge, I can happily assure you that we will not disappoint! Please do not hesitate to contact us for a free quote, and there certainly is no job too big or too small for us!